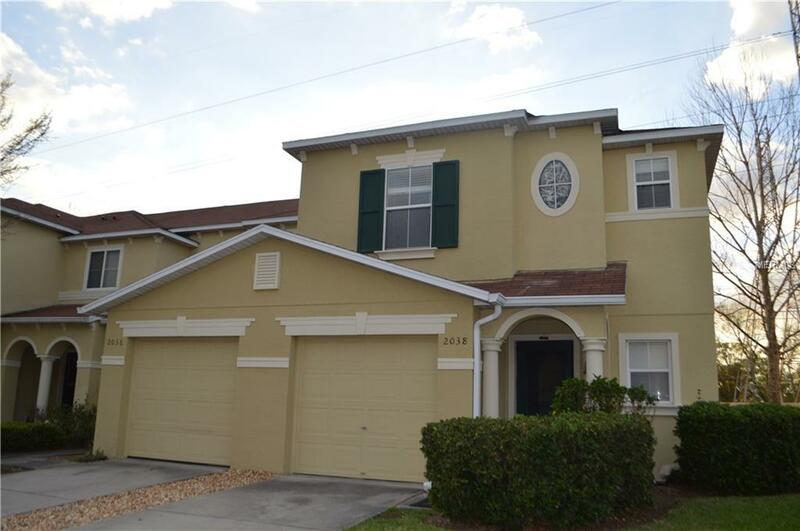 Two story Townhome located in the desirable Sunset Point Townhome community is a must see! This 3 bedroom 2.5 bath is one of the largest floor plans in the community and will not last long. This home has an open floor plan with neutral ceramic tile floors in living room and kitchen. The kitchen features solid wood cabinets, granite counter tops, decorative backsplash, stainless steal appliances and large cabinet pantry. All bedrooms and full bathrooms are located on the 2nd floor. The large Master Bedroom has his and her walk-in closets and en-suite bathroom with a separate shower and large tub. Community has relaxing pool to enjoy year round and fenced in playground for children to play. Community is walking distance from shops and restaurants including World Market, Bed Bath & Beyond, CVS and many more. Duke Energy Bike Trail is directly behind home. Perfect location centrally located in Pinellas County between Safety Harbor and Dunedin. Pet Restrictions Check With Gi At Ameri Tech At 727-726-8000 To Verify Pet Policy.